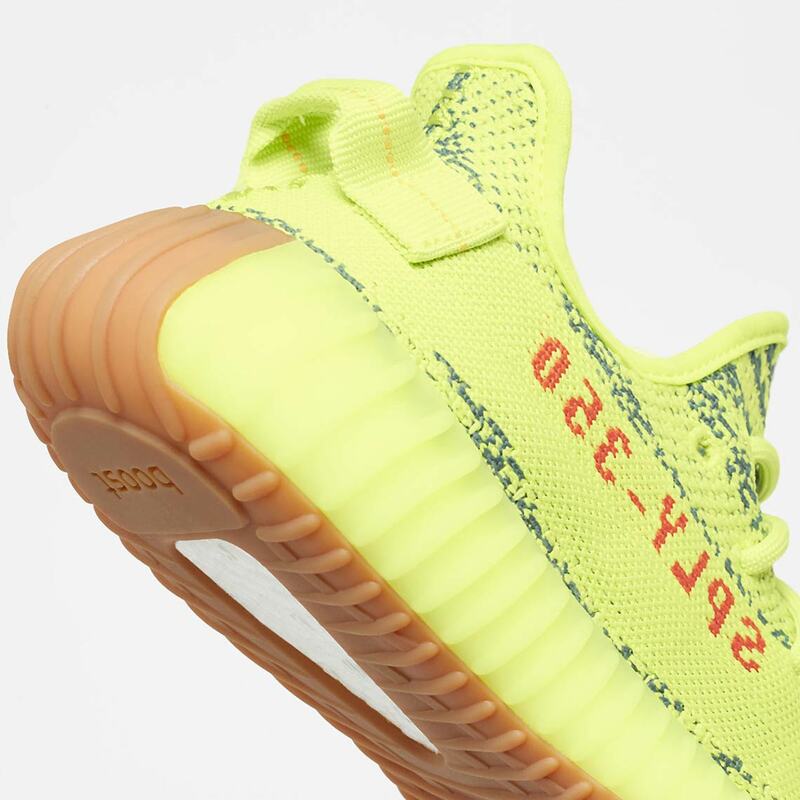 The “Semi Frozen Yellow” adidas Yeezy Boost 350 v2 offers a look that’s among the most unique in the extensive slate of adidas Yeezy releases. 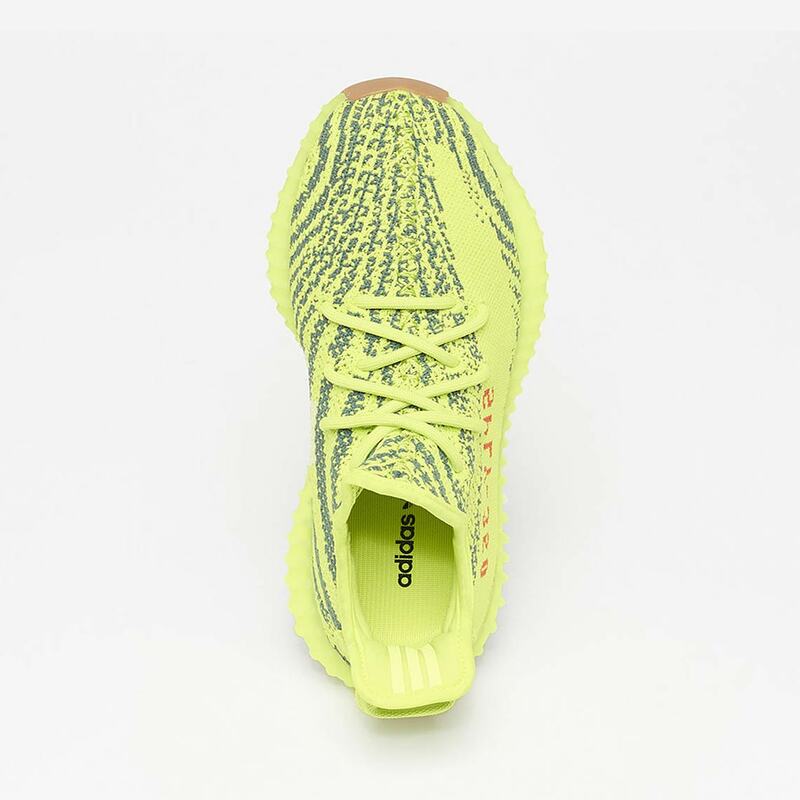 Featuring a bright and bold yellow base that’s artfully interspersed with wavy grey lines and a pop of red branding, it gives off a look that’s unmistakably Kanye West: loud and impossible to ignore. 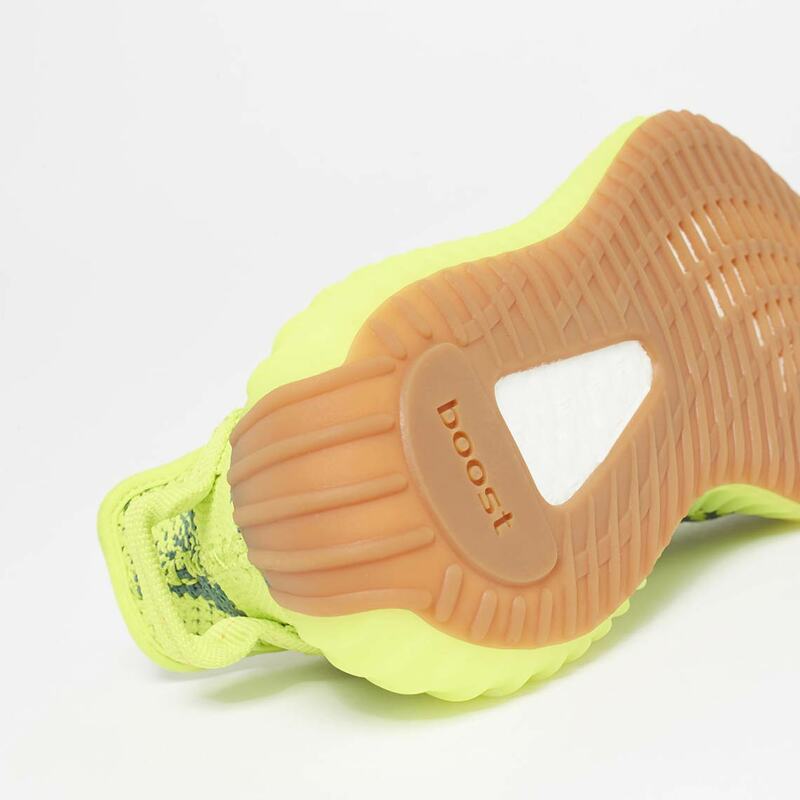 It’s also the first Yeezy 350 to feature a gun sole, an old-school detail that provides a stark and interesting contrast with the loud upper. 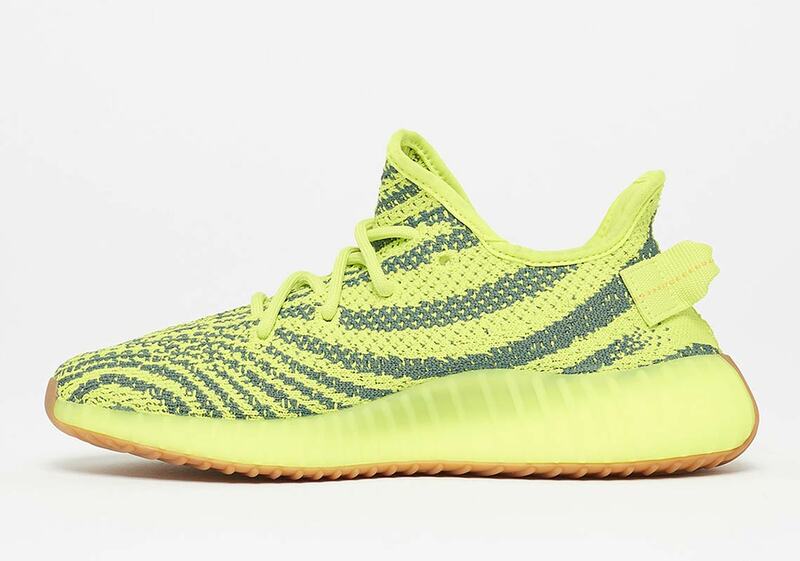 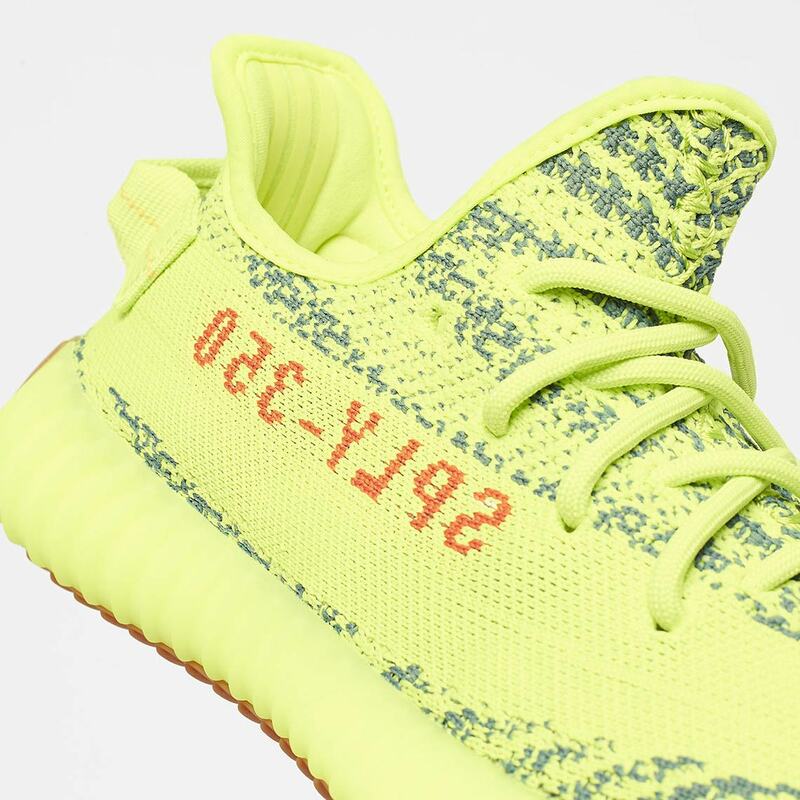 Originally releasing in November of 2017, the “Semi Frozen Yellow” adidas Yeezys first hit the market in extremely limited quantities, but for their second go-around, they’ll be available at significantly more retailers than the original drop. 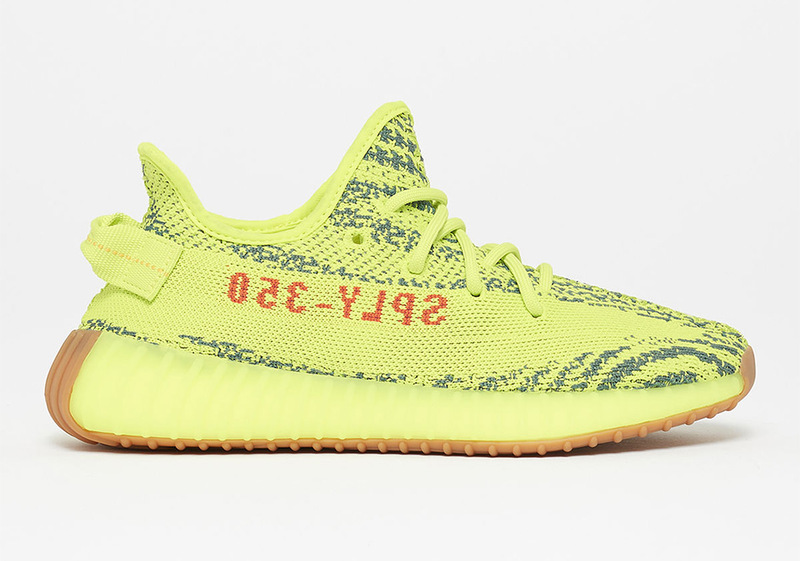 These new Kanye West adidas kicks are scheduled to release December 14th for $220 USD, so check out a full Where To Buy — that’ll be updated constantly — below to see what retailers will have stock and what their release procedures will be.